Churches aren’t allowed to use the Bible, hymn books or other religious readings unless sanctioned and published by the government. You know Communism is alive and well when the Party in charge starts banning reading materials. And that’s precisely what the Chinese Communist Party (CCP) has been doing since April 2018, when it began banning online stores from distributing Bibles and shutting down stores that sell Christian texts. 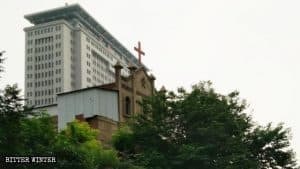 If a Christian in Mainland China wants to buy a copy of the Bible, he or she must purchase it from the Three-Self Patriotic Movement (TSPM) or the China Christian Council (CCC). 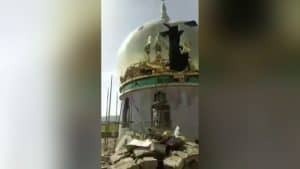 Still, authorities are constantly strengthening their control over unofficial versions – read, the standard text without government propaganda – of the Bible in Three-Self churches, as well as increasing restriction and suppression of unofficial religious publications. According to an inside source, Bibles are being checked and confiscated in Three-Self churches. 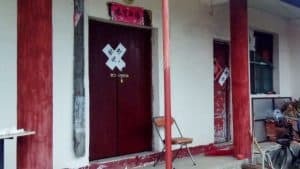 According to reports, since November 2018, authorities have confiscated and banned Holy Bibles and other religious works at approximately 11 Three-Self churches in multiple regions in northern Heilongjiang Province. 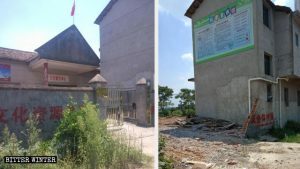 In Heilongjiang’s Qitaihe city alone, authorities have seized and stopped the sale of religious texts in six Three-Self churches. Government officials also said that collections of Chinese Christian worship songs, such as “Canaan Hymns” and “Songs of Praise,” were illegal publications, personnel from the city’s CCC, TSPM and the Religious Affairs Bureau warned the Christians not to sing these songs at worship then confiscated all religious works that didn’t fit government requirements. 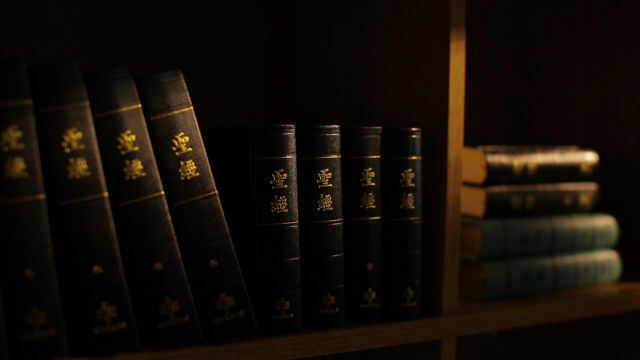 As per a local Christian, the provincial Religious Affairs Bureau has stipulated that only books with the words “Heijianglong Provincial Christian Council” on them can be sold at churches in all regions. At the same time, Christian churches in the cities of Harbin, Shuangyashan, and Wuchang have encountered the same ugly reality. Some Christians have claimed that authorities’ strict control over the Bible and other religious works is a way to stop religions in China from being affected by foreign influences by creating a version of Christianity with Chinese characteristics that will, in the end, finally force Christianity to submit itself to the CCP’s full control completely. The logic is this: If Christians are only able to read and purchase CCC/TSPM-published versions of the Holy Bible, say, the propagation of pure, fundamental teachings of Christianity will be threatened. 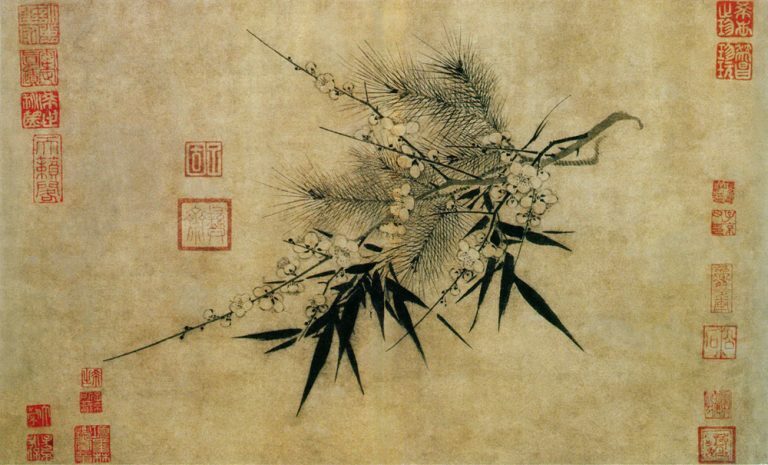 Additionally, the mailing of religious works is also strictly prohibited and controlled. 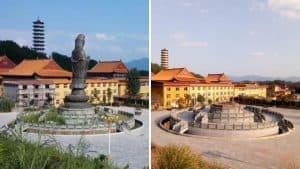 The local government ordered one express delivery company in Cangzhou city, in the northern province of Hebei, to inspect customers’ packages and strictly prohibited the company from delivering religious works. In November 2018, two individuals in Cangzhou were mailing packages at an express delivery company when they were asked to open their packages for inspection. The customers responded that they were just sending food, nothing dangerous. But the delivery company’s head said they weren’t checking for dangerous articles, but rather inspecting to make sure no religious texts were in the packages, as the security department wouldn’t allow them to be delivered. Although the customers claimed there was nothing religious in the packages, the delivery company refused to send the packages until they’d inspected them. The company head said they’re obligated to do so out of fear that the government will send personnel to inspect them¸ thus being able to fine the company 2,000 RMB (nearly $300).